Cookies are small pieces of data stored on your computer while you are browsing Internet. Typically, the text file will contain your username for the site (though, not your password), along with details of what you’ve done while you were on the site. Cookies can be useful – they save you from having to type your username each time, and allow you to pick up where you left off on a shopping site. However, there are several reasons why you should delete them regularly. First of all, cookies may contain private information about you and your browsing process, so if you want to protect your online privacy you should delete cookies on your computer. Second, if you browse Internet a lot, cookies start to pile up taking space on your computer and slowing it down. Also, if cookies get outdated, they may cause errors. That's why it is strongly recommended to clear cookies for any browser you use. 4. If you want to delete your browsing history, cache, or usernames (authorization), go ahead and check the box next to those entries, too. Once it’s finished, press Refresh to make sure you’ve deleted everything. That's it. You can clear cookies in several browsers at a time from one place and be sure your online privacy is protected. 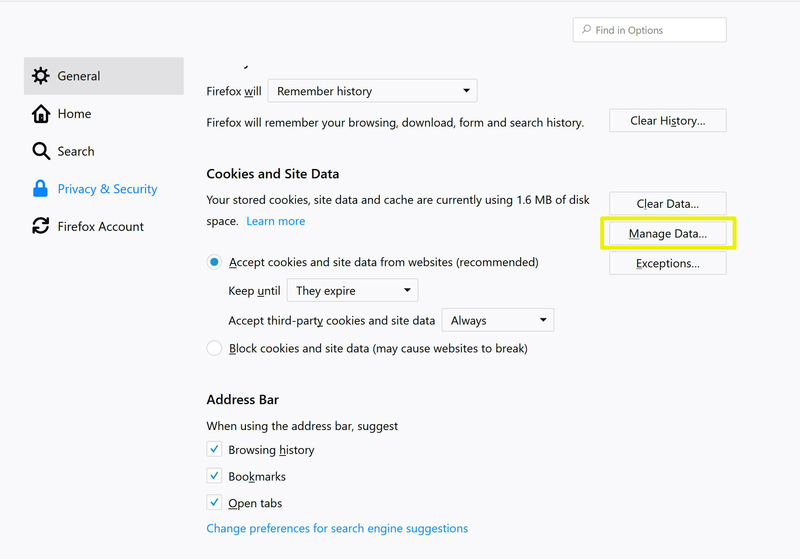 Of course, there is an option to delete cookies in each browser's settings, so you can do it manually. However, as far as you will have to do it regularly it will require your time and attention. You’ll now see a list of all the cookies Chrome has stored. To remove them individually, click on the trash can next to a cookie. Or, chooser Remove All to get rid of them all. Windows 10’s integrated web browser, Edge doesn’t provide as many options for managing cookies as Chrome and Firefox, but it does allow you to delete them. Here’s how to clear cookies in Windows 10’s Edge browser. 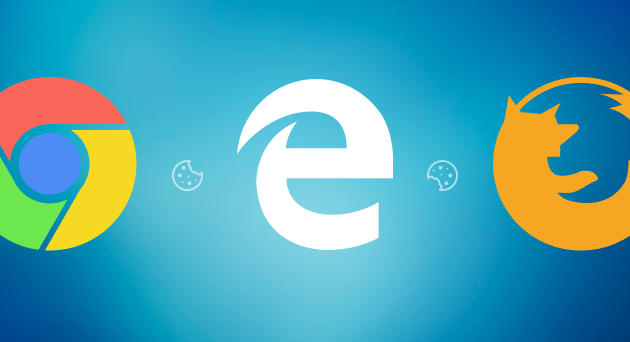 Edge will now delete all the cookies that websites you’ve visited using it have stored on your PC. As you can see, if you use multiple web browsers, you’ll have to launch each one and remove cookies it has stored. However, there is an easier way to delete cookies in multiple web browsers from one place, using CleanMyPC. Why not download it now and give it a try?